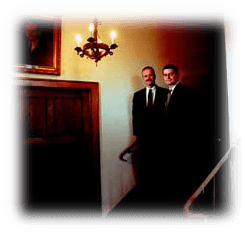 Egan-Ryan Funeral Service is committed to provide assistance to families by caring for the deceased. We realize the death of a family member is a major event, and consider it an honor to be able to offer aid at this time. Service will be given with sacredness, respect, courtesy, technical expertise, and state of the art facilities and equipment. It is our hope that through excellent service, we will offer families consolation at a very difficult time. 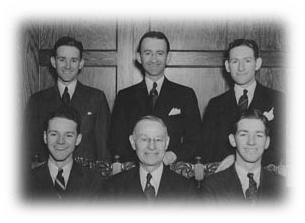 The philosophy of the EGAN-RYAN COMPANY, has passed down to current owners Bob and Andy Ryan from their fathers, grandfather, & great grandfather. Honesty, dignity, and dedication are our guiding principles to provide each family with service second to none. means being fair and straight-forward with every family that walks through our door. is practiced through respect and honor for the deceased and their surviving relatives. is apparent in this family business, owned and operated by five generations.